Block Making Machines, Concrete Block Machines, Concrete Block Making Machines in India. 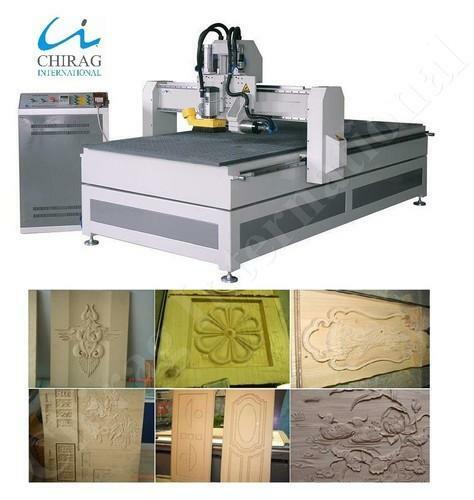 CHIRAG has developed over 24 types of high performance, high quality new products with self-owned intellectual property rights in Building Materials Machinery.CHIRAG based on the application of Germany technology to Block Making Machines. We are Professional Multifunction Block Machines Manufacturer, Supplier and Exporter in India. 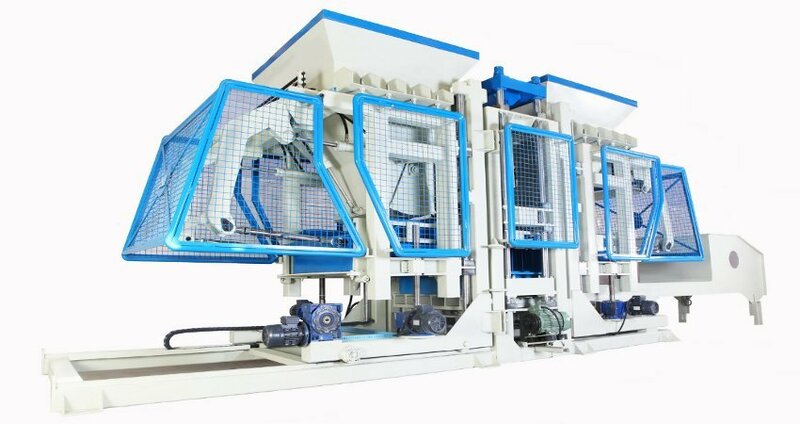 Our main products include Concrete Block Making Machine , Interlocking Paver Block Machine, Brick Making Machine, Clay Brick Making Machine and Fly Ash Brick Making Machine etc.On the basis of Germany's variable frequency Machines technology, we designed and developed according to national standards. our production according to ISO 9001:2008 standards. Through our efforts, our Block machine, Brick machines are CE certified. Customers can feel secure in using our products. Advanced production facilities and our committed employees, we can produce all components for our machine, so that we can better control the cost for each component and better guarantee the quality.